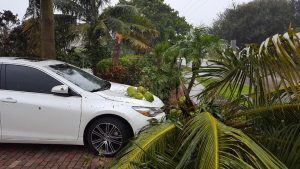 Hurricane Irma made landfall in the Florida Keys as a Category 4 storm on Sunday and even though the eye went up the west coast of the state, Boca Raton and the rest of Palm Beach County still felt the power of the storm. 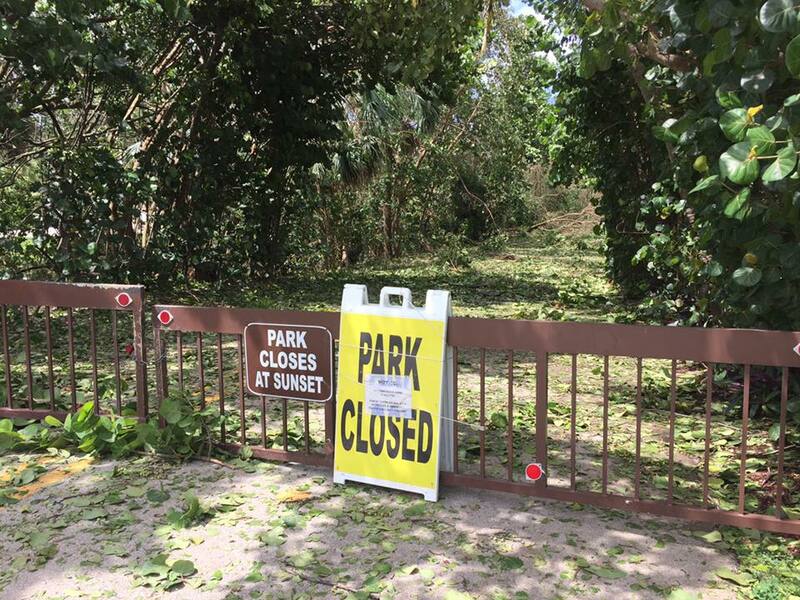 Downed trees have been the common trend across the state as hurricane force winds swept through, contributing to millions of power outages in Florida and hundreds of thousands in Palm Beach County. As some residents head back to work and the cleanup begins, many are asking just how long it will take to get the power turned back on in their homes. While Florida Power and Light has already restored power for thousands of people, it will not take much longer for the rest to see lights and feel air conditioning once again. 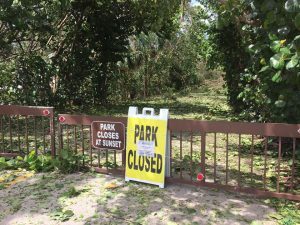 FPL estimates that it could take until Sep. 22 for those on the west coast, but Boca residents should expect to have their electricity restored by the end of the weekend. FPL did however point out that in some special cases, there is the possibility it could take longer. Areas or homes affected by tornadoes, flooding or severe damage may take extra time. Downed power lines should also be completely avoided and reported if they are in the street. They can be extremely dangerous if they are energized. The company has also warned customers that workers will never have a reason to enter homes. A 95-year-old Boynton Beach woman reported that two men posing as FPL workers entered her home and walked out with $13,000 in jewelry. If a resident questions the legitimacy of a worker, they should ask to see an FPL photo ID badge. All FPL trucks are also marked. While FPL continues to restore power, there are still some outages resulting in non-working traffic lights. The Boca Raton Police Department continues to stress that all traffic light outages need to be treated as a four-way stop. This means that drivers should come to a complete stop and look both ways before proceeding. Numerous drivers have not listened to this warning and are driving straight through, which creates a high risk for deadly accidents. As Boca Raton continues to work back toward normalcy, for safety precautions, police announced that a curfew will once again be in place tonight. It will start at 10 p.m. and last until 6 a.m. tomorrow morning. For those who have a legitimate reason for being on the road during those times, they are simply asked to have their ID ready in case they are stopped by police.